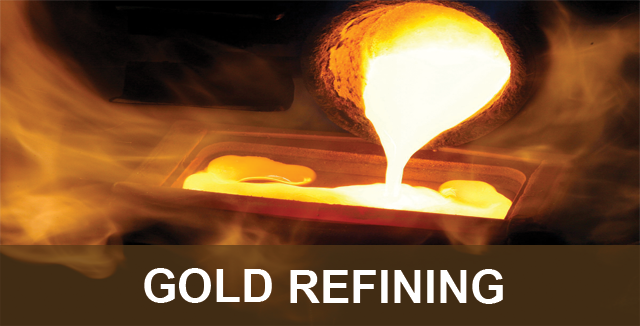 Zlatara Majdanpek is a gold refinery carrying out minted gold bars production in World after gaining remarkable experience and significant global network in all world for many years. We gladly serve a purpose of providing quality products to our customers that are being produced in our high standard manufacturing facility starting with 0.1 gr, 0.25 gr, 0.5 gr, 1gr, 2.5 gr, 1/10 ounce, 5 gr, ¼ ounce, 10 gr, half ounce, 20 gr, one ounce, 50 gr, 100 gr and 1 kilo 995.0 and 999.9 round and rectangle shaped fine gold as well as 22 carat gold in several dimensions for international and domestic market. 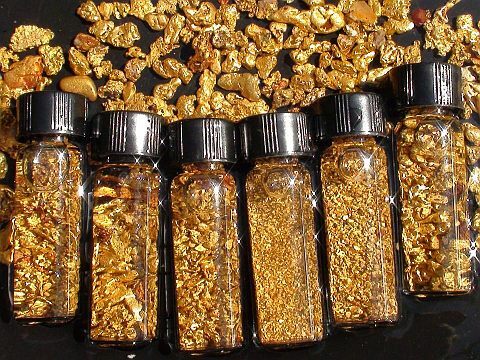 Apart from producing minted gold bars, having various packaging and security systems enable us to provide excellent service to our co-partners and customers. 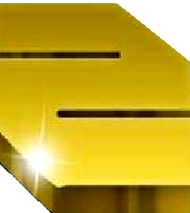 which enable us to analyse all gold industry related works. 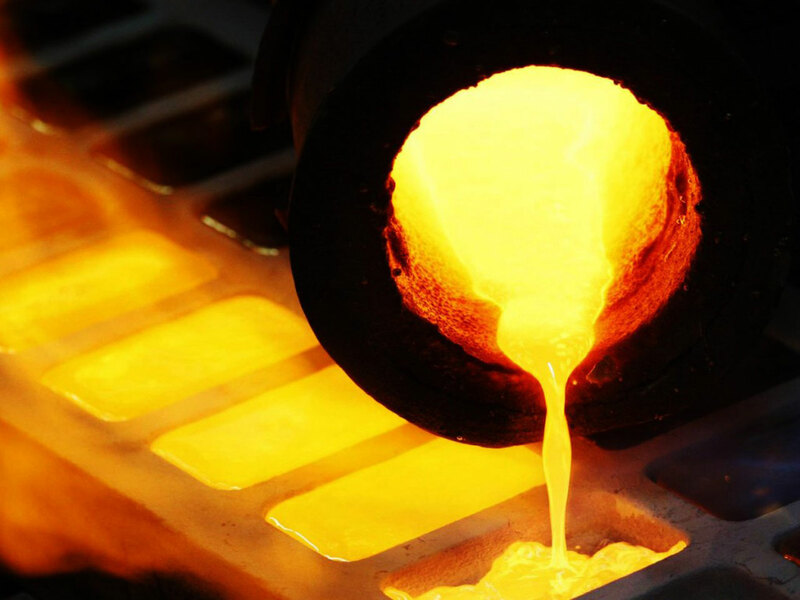 Melting is the process where solid scrap raw materials containing precious metals are turned into liquid by heating them. Casting is the process which the melted metal is poured into various moulds to create various shapes and then cooled down to required temperatures. 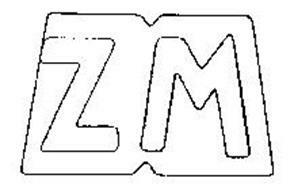 The processes are conducted using advanced technological equipment. The quality, colour and shine of the finished products reflect the efforts ZLATARA MAJDANPEK GOLD REFINERY and their core principles as a company. In the Zlatara Majdanpek Gold Refinery.Laboratory precious material analyses and multiple element analyses are performed on alloy, metal, liquid, anode mud, jeweler slag, ore and rock samples. Our Laboratory is composed of 2 main departments; Instrumental Analysis Laboratory and Cupellation Laboratory. Our Instrumental Analysis Laboratory is equipped with Inductive Coupled Plasma Optic Emission Spectrophotometry (ICP -OES) instruments, Atomic Absorption Spectrometer (AAS), cupellation furnaces, Fire Assay furnaces, micro-precision scales and microscopes. Titration instrument, cupellation furnaces and micro-precision scales are available in our Cupellation Laboratory. The samples are prepared homogeneously and processed based on the required analysis. 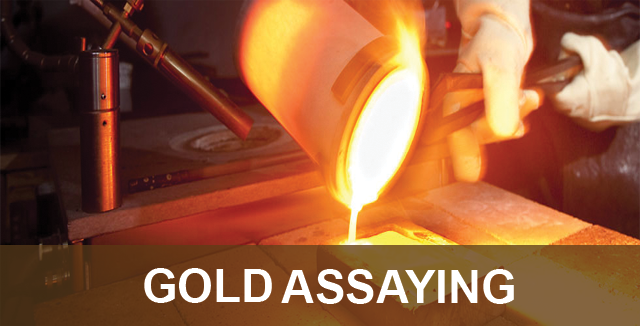 Precious metal analyses and multiple element analyses are performed on samples. 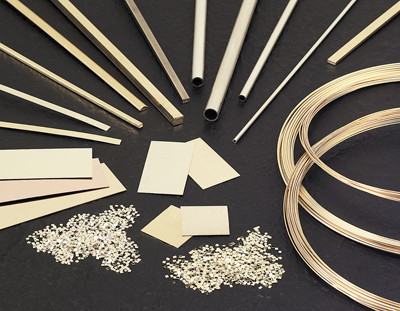 Samples are analysed by applying cupellation, fire assay or acidification processes, depending on the nature of the sample and the type of the element to be analysed. 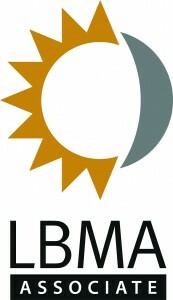 Precious metals such as; Au, Ag, Pd, Pt, Rh are analysed. 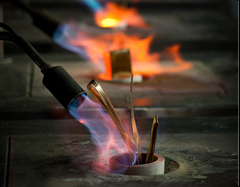 Samples are analysed using Aqua Regia, fusion or acidification processes, depending on the nature of the sample and the type of the element to be analysed. Multiple elements such as; Al, As, B, Ba, Be, Bi, Cd, Ce, Co, Cr, Cs, Cu, Fe, Gd, Ge, Ho, In, La, Li, Lu, Mn, Mo, Nd, Ni, P, Pb, Pr, Ru, Sb, Sc, Se, Si, Sm, Sn, Sr, Tb, Te, Th, Ti, Tl, Tm, V, W, Y, Yb, Zn are analysed.